As the "new browser wars" or perhaps "browser skirmishes" continue, Apple has jumped into the fray. We've recently seen updates to Internet Explorer, FireFox, and Google Chrome. 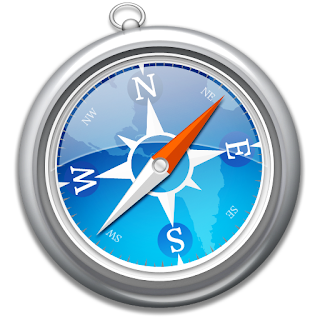 Now comes Safari 4.0 for both Mac and Windows. I have limited experience with the Mac update (I've only been using it for 30 minutes as I type this), but it appears stable and definitely loads *much* faster. It even has taken some things from Google Chrome like a pictorial list of most visited sites.